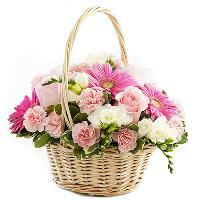 Our online St Lucia flower shop provides the facility of ordering flower delivery to St Lucia online. 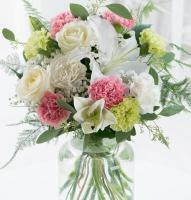 The St Lucia flowers provided by our local florists reflect the natural beauty of this Caribbean island. 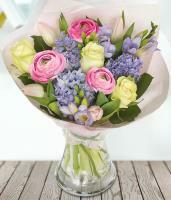 Do you know someone in St Lucia who deserves a bouquet of fresh St Lucia flowers to commemorate an occasion? 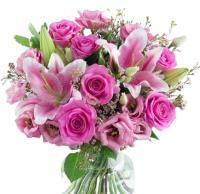 Then do not hesitate to send flowers to St Lucia online! 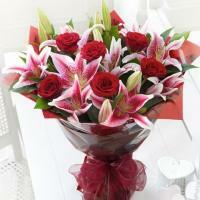 Our St Lucia florists hand arrange and also hand deliver flowers in St Lucia. 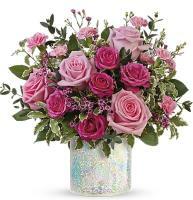 Save time and money with flowers to St Lucia online. 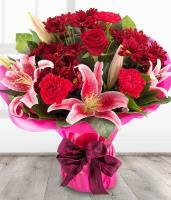 Flowers are delivered by a local St Lucia florist directly from the nearest flower shop in St Lucia. Thereby we can guarantee high quality St Lucia flowers, as our florists provide fresh flowers daily in their St Lucia flower shops. 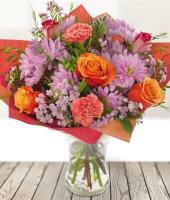 Our St Lucia florists can deliver flowers locally and personally themselves. 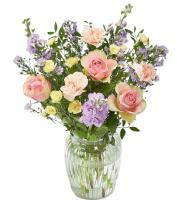 They hand arrange a bouquet of flowers in their shop and deliver it by hand. 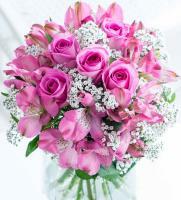 As international florists, they can cater for international flower delivery in St Lucia. 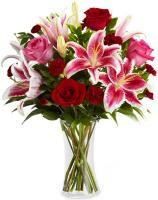 Order flowers online to St Lucia. 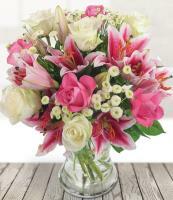 Our flower delivery service is provided by a network of online and local St Lucia florists with the ability to guarantee flower delivery in St Lucia. 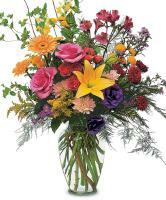 Order St Lucia flowers online. 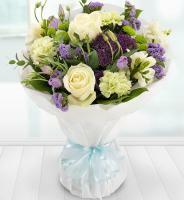 It's easy to browse Mondial Flowers and order a bouquet or arrangement directly from this online St Lucia flower shop. 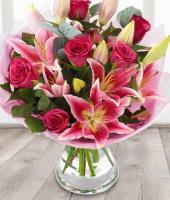 St Lucia florists provide flowers for all occasions, including birthdays, new baby, congratulations, thank you, anniversary, Valentine's Day, Mother's Day and Christmas. 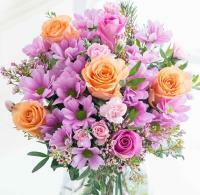 Send flowers to St Lucia any time! 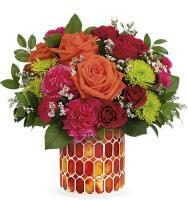 Please allow 48 hours for flower delivery in St Lucia, therefore always order flowers 2 days in advance. 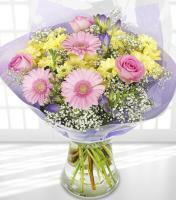 Our florists in St Lucia will gladly deliver your flowers on time when you send flowers online to St Lucia.